NDP Leader John Horgan is set to become British Columbia's newest premier and after 16 years of Liberal rule, people are interested in the types of change a new government will bring. Horgan has said he has three main priorities to start with: education, the opioid crisis and negotiating a softwood lumber agreement. "There's been 16 years of challenges that have been created for many, many people. These challenges won't be fixed overnight. I want to focus as quickly as possible to put into place a cabinet and government structures, so we can get moving on issues that matter to people," he said. Here's what advocates had to say. Glen Hansman, the president of the B.C. Teachers Federation (BCTF), says he's feeling optimistic about the new government. 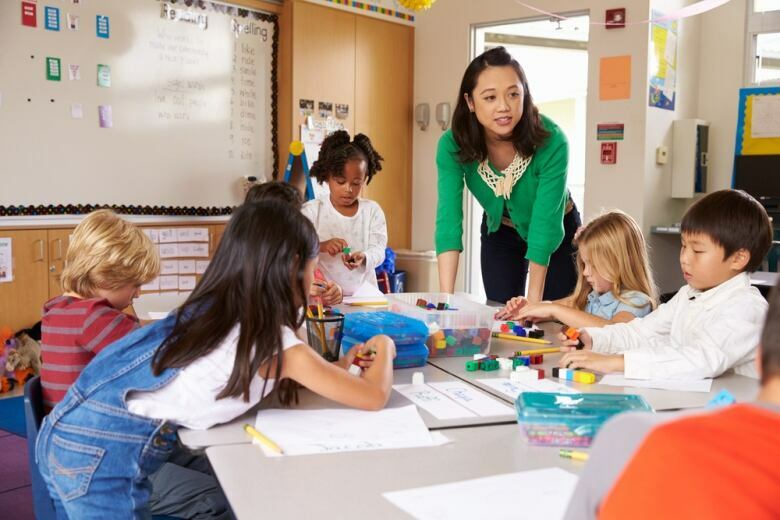 "I think what this is going to provide is some stability and certainty around a lot of the big issues we have been facing in public education in B.C. over the last little while," he said. The biggest recent change to B.C. 's education system was last year's Supreme Court decision which reinstated the BCTF's right to negotiate class size and composition. The Liberals allocated $330 million to fulfil the terms of the lawsuit but Hansman said there has been a lot of stalling and schools are still in a state of chaos — something he hopes the incoming government can take care of. "I don't fault the staff at the Ministry of Education because there's a lot of hardworking people there," he said. "The instructions left by the outgoing government seem to be to do the bare minimum implementation which meant a lot of last-minute squeezing of dollars and a lot of last-minute decisions." While Hansman acknowledged there have been historic tensions between the BCTF and previous NDP administrations, he said there is more common ground between the two than during the past 16 years of conflict with the Liberals. "The past 16 years has been really, really challenging. From the unconstitutional legislation and a whole series of decisions, it [has been] really, really rough for kids in schools, for teachers and for the other adults that work in the system." Marshall Smith, a senior advocate of recovery initiatives at the B.C. 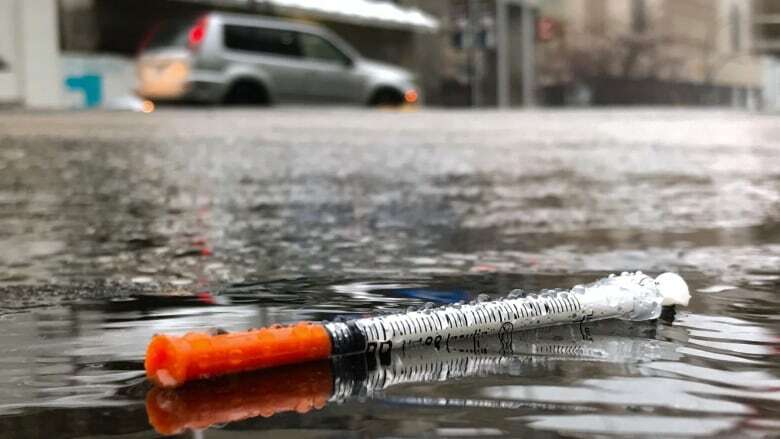 Centre on Substance Use, said a new government brings "new vigour" to tackling the opioid crisis and welcomed the change. "One of the the things we need to focus on is recovery from addiction. We need to focus on health promotion, as well as reducing death in our community," he said. The NDP has floated the idea of a standalone ministry focused on mental health and addictions, which Smith says could work as long as the bureaucratic challenges of creating such a ministry don't slow down momentum. Munroe Craig, the co-founder and owner of Karmik, a Downtown Eastside harm reduction group was a little more wary. Anything that prioritizes B.C. 's opioid crisis is important, she said, but also noted advocates had heard "a lot of different promises from a lot of different political parties." 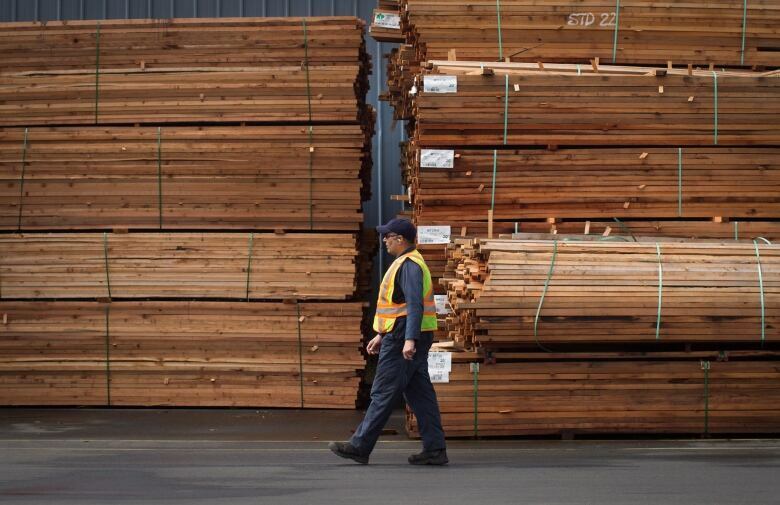 John Horgan has said the primary way he'll help with the Canada-U.S. softwood lumber negotiations is by making sure B.C. 's voice is heard at the table. "I'm going to make that case with the prime minister as soon as possible and I'm going to make sure forest workers have the confidence someone is working for them," Horgan told CBC News. 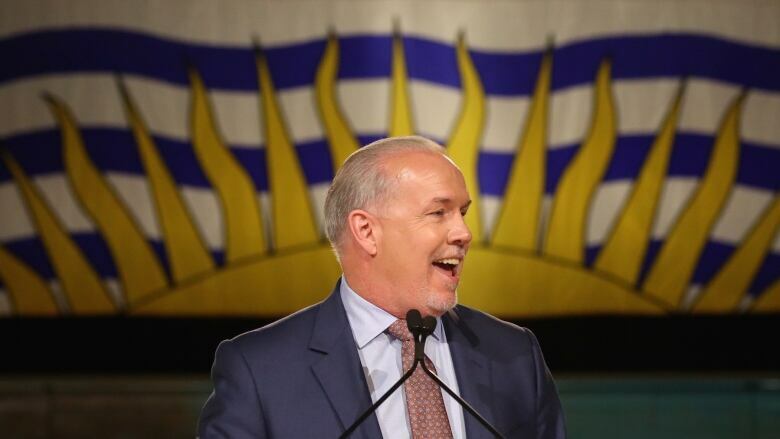 Horgan also expressed admiration for B.C. 's current softwood lumber trade envoy, David Emerson, saying he hoped he would stay on. Susan Yurkovich, the president of the B.C. Lumber Trade Council, said she appreciated Horgan's commitment although she also acknowledged the leadership of Premier Christy Clark during her tenure. "Softwood lumber is a non-partisan issue which impacts communities and workers around the province. It's critical to continue to have a strong voice for B.C. and we look forward to working with him on this important issue," she said. John Horgan will be B.C. 's new premier. What comes next?